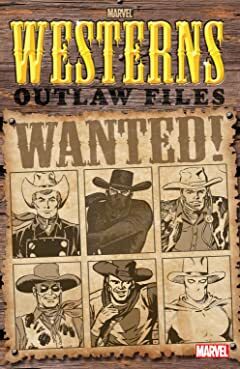 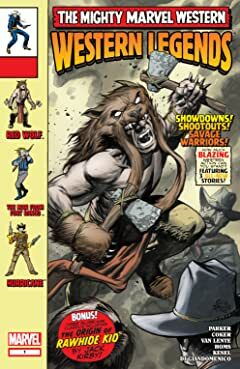 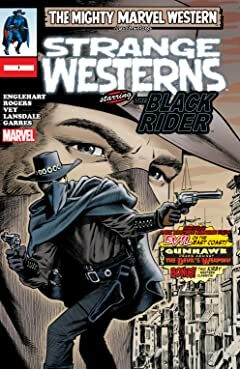 The origin myth of the Wild West's most dangerous outlaw revealed here! 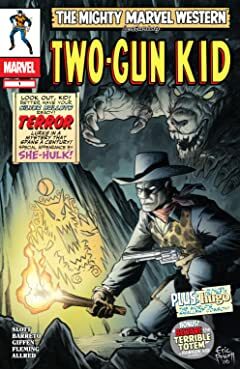 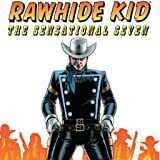 From the incomparable Stan Lee comes Rawhide Kid! 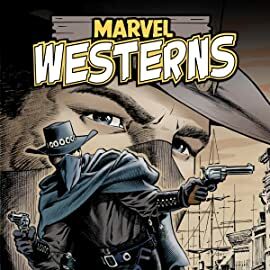 This hidden gem brings the word "Western" to a whole new level. 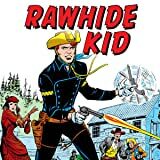 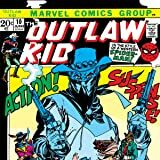 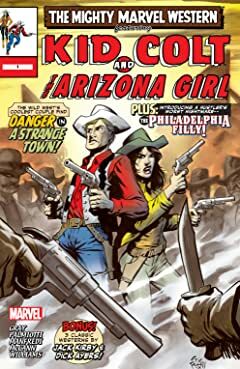 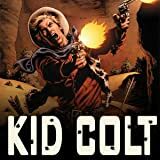 We find out if the "Rawhide Kid" himself is truly a cold-blooded killer, and his early origins before he became the lovable outlaw we know and love.